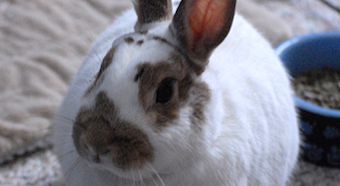 To ensure the health, safety and emotional well-being of abandoned domestic rabbits. Primarily Kent, Queen Anne’s, Cecil, Talbot, and Caroline Counties. 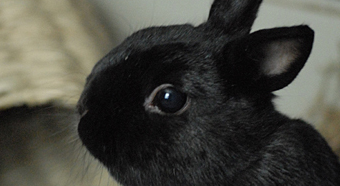 Rabbits are the third most popular companion animal. 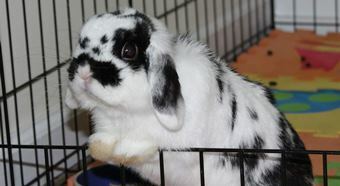 They can be litter box trained and stay indoors with the family like a dog or cat. We welcome volunteers of all ages and skillsets.  Pitch in at the shelter, help us at outreach and fundraising events, or foster a rabbit until it can find its forever home.